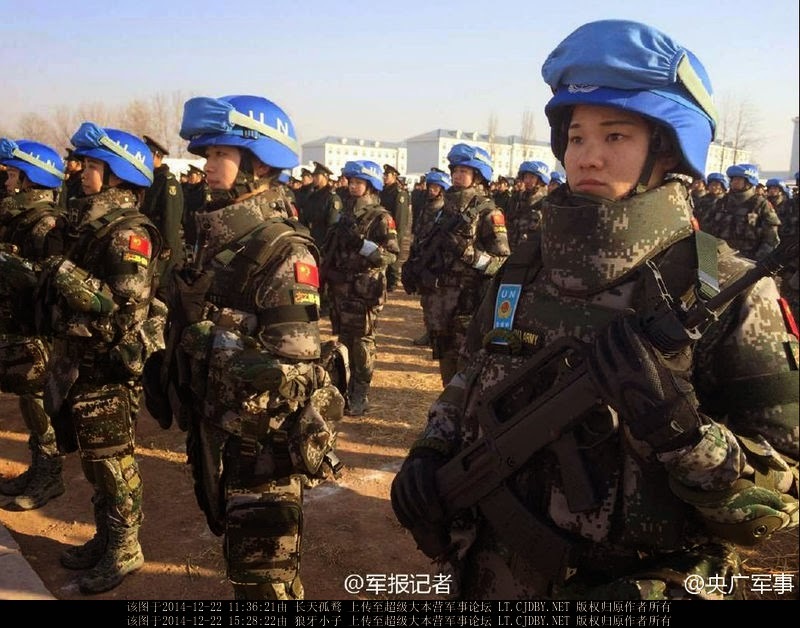 China's first infantry battalion to South Sudan is set for departure, marking the country's first infantry to participate in a United Nations peacekeeping mission. A rally was held Monday in the city of Laiyang in east China's Shandong Province. 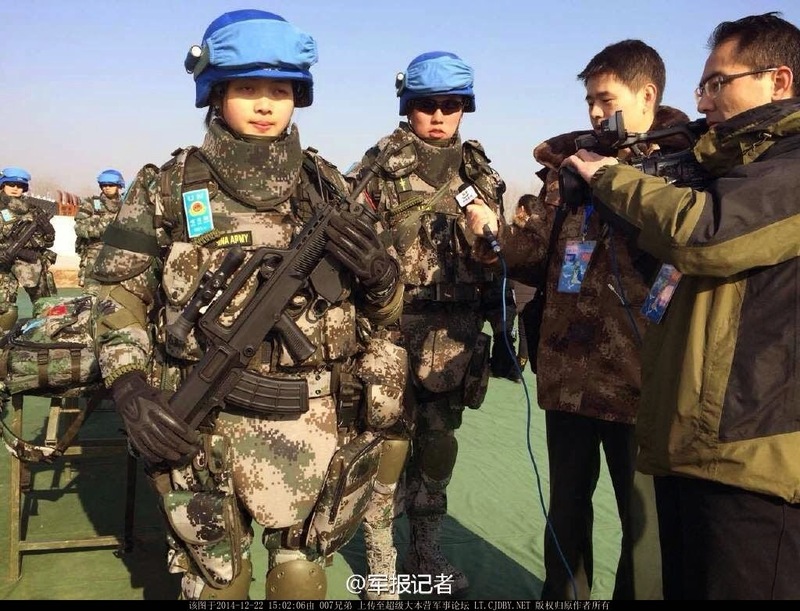 The dispatch was approved by the Central Military Commission and its chairman Xi Jinping. 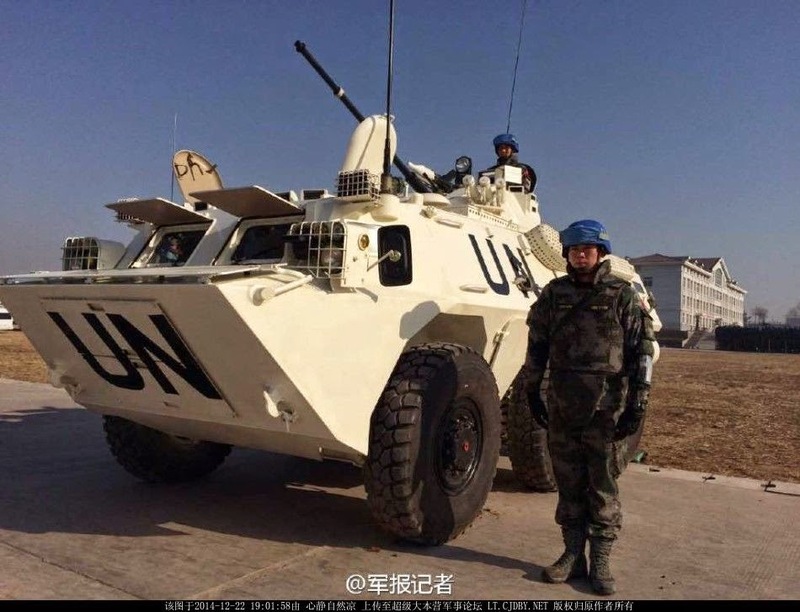 Previous Chinese peacekeepers were mainly engineering, transportation, medical service and security guard corps. 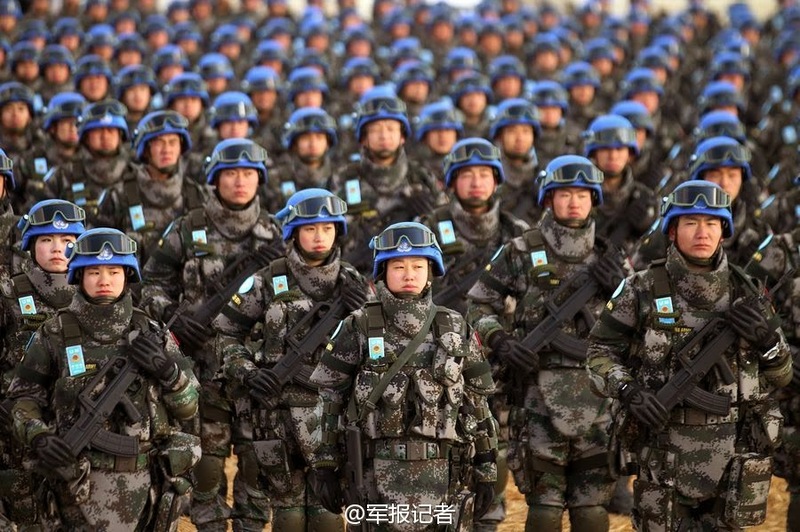 The 700-strong infantry battalion included 121 officers and 579 soldiers. 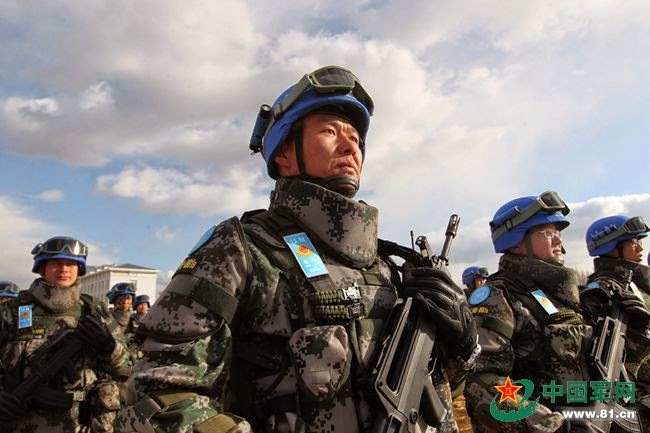 Forty-three members have participated in peacekeeping missions before. 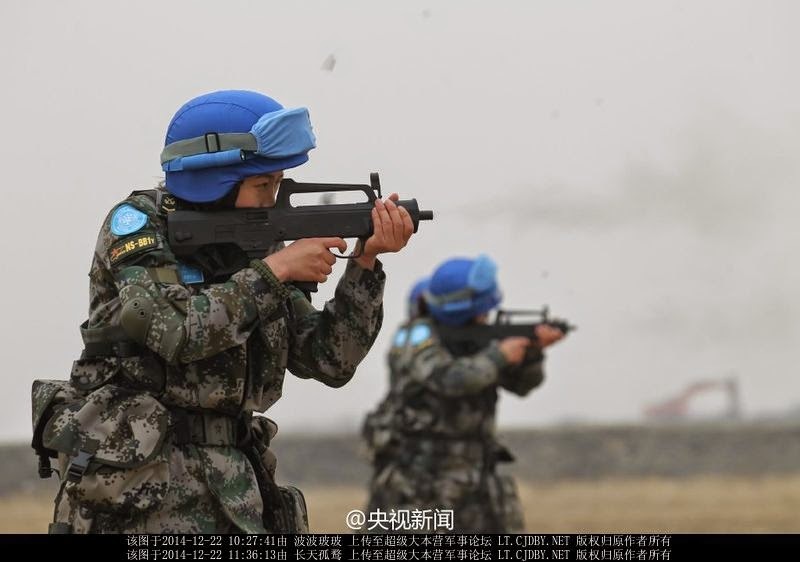 An infantry squad composed of 13 female soldiers will participate in a peacekeeping mission for the first time. The first batch of 180 will fly to South Sudan next January, with the rest travelling via air and sea next March. 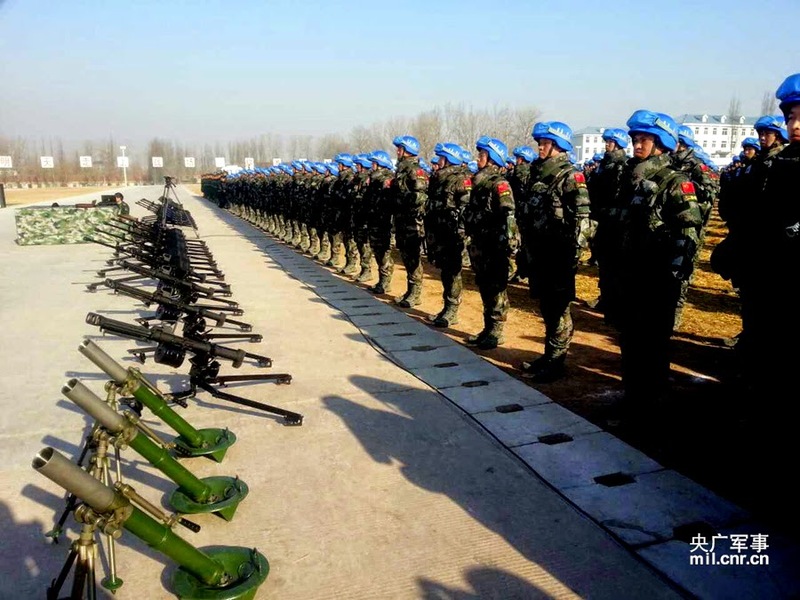 Commander Wang Zhen said the battalion will be equipped with drones, armored infantry carriers, antitank missiles, mortars, light self-defense weapons, bulletproof uniforms and helmets, among other weapons "completely for self-defense purpose." 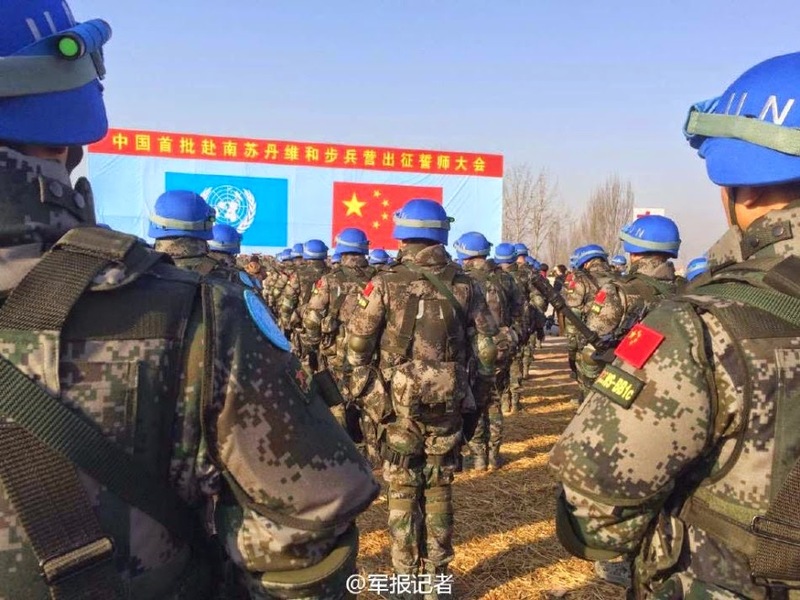 As the largest contributor of peacekeepers among the five permanent members of the UN Security Council, China has deployed more than 27,000 military personnel around the globe as of September 2014, according to the Ministry of National Defense. 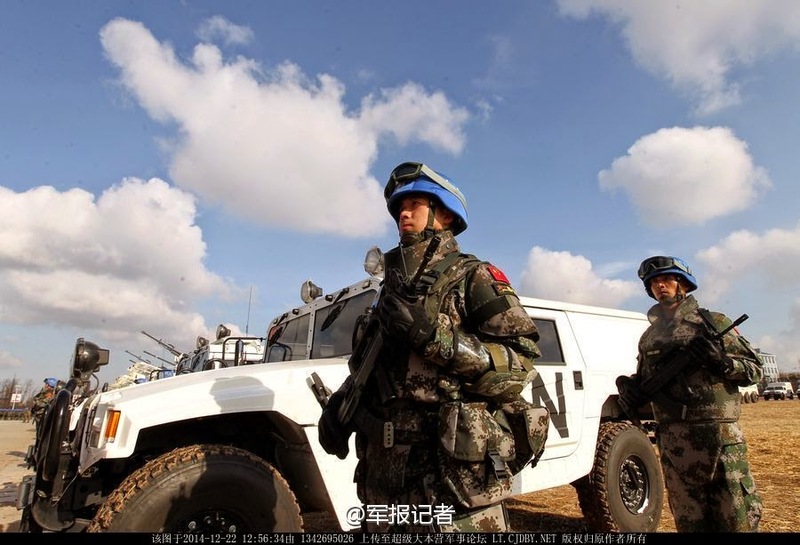 A total of 2,027 Chinese peacekeepers are currently posted in conflict zones. 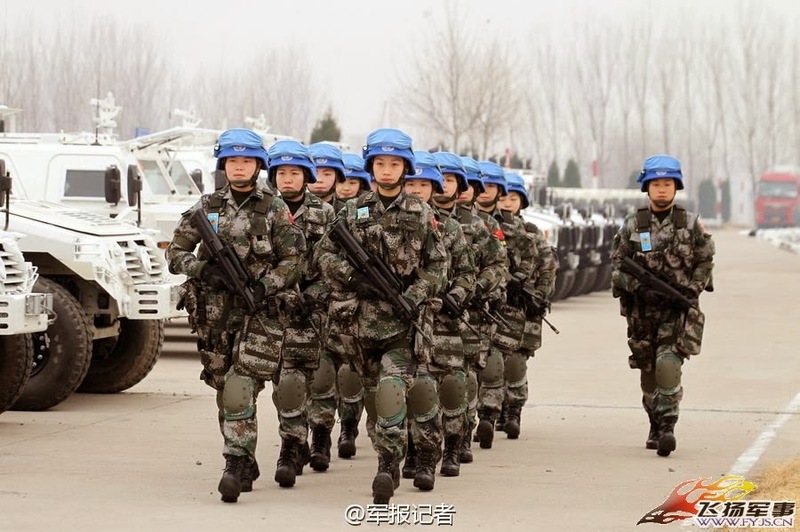 Great looking soldiers... it is time for the chinese military to assert their influence in africa and protect their investment there..
otherwise the US goverment will keep trying to ruin chinese influence and goodwill in africa..